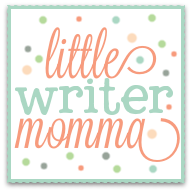 Little Writer Momma: Peace and Giveaway Winners! 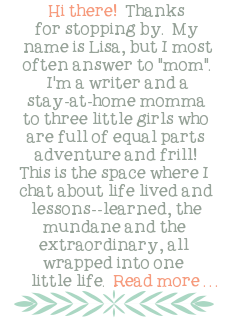 For those of you who stopped by to leave a comment on my book review last week, THANK YOU! I know I promised to tell you who won by Saturday...so sorry...Ella and my sister both celebrated their birthdays this weekend. We had a fun, but crazy 4-year old party on Saturday, celebrated with my sister and family Saturday night and had a full day with other commitments on Sunday too...whew. Guess what?!! For those of you who stopped by to comment on that book review last week, I discovered I have 3 copies of the book to give away (rather than the 2 I thought I had) and 3 of you stopped by...whooppeeee!! I love giveaways when everyone is a winner!!! So Brigitte, Leah and my Anonymous commenter (please send me an email at lisa.littlewood@gmail.com to tell me who you are!!) you all get a copy of the book!! I can't wait to send them out to you because I know you will be blessed by reading this book and working towards praying for your husbands more diligently! So, things have been busy around here...busier and busier, it seems, with each day that the girls get older. This week, like many of you, we have many Valentines to write, snacks to get ready for Valentine's parties and the other weekly, regular stuff of life (dance for Ella, gymnastics for Ava, a busy work week for the hubby...and the list goes on). Because family life has been busy I haven't had a whole lot of time to write or blog, but wanted to leave something in this space that points all of us busy moms and women towards a more peaceful existence despite what sometimes feels like chaos around us (even if it is just the regular old daily stuff of life, I know how chaotic it can feel!). That's right, we can have peace in spite of our hectic surroundings and schedules...or so says Haley DiMarco in the Fruitful Wife (the book I've been reading during my quiet prayer time in the morning for several months now). The truth is, I believe her and know this to be true on a head level, but I haven't felt that kind of peace lately, in my heart anyway. So, I'm working on it...working on trusting that God sees the details of my life, even the small ones and that He is there to offer wisdom, strength and peace in the midst of it all. I'll leave you with words from her very convicting and well written book. Words from the chapter titled "Peace". It's a long-ish passage from the book, but I promise it is worth reading so don't skip it! 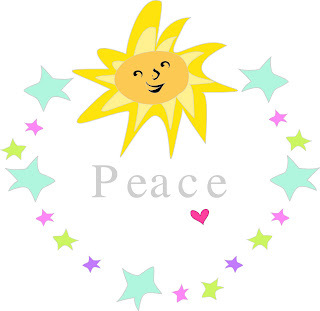 For most of the world, peace, like happiness, has to do with circumstances. The absence of strive, struggle, antagonism, and warm means the presence of peace. many believe that they can have no peace until there is an absence of suffering and irritation in their life. How many women have exclaimed, "Can I just get a little peace around here!" in response to the continual interruptions and demands made on her by those she loves? 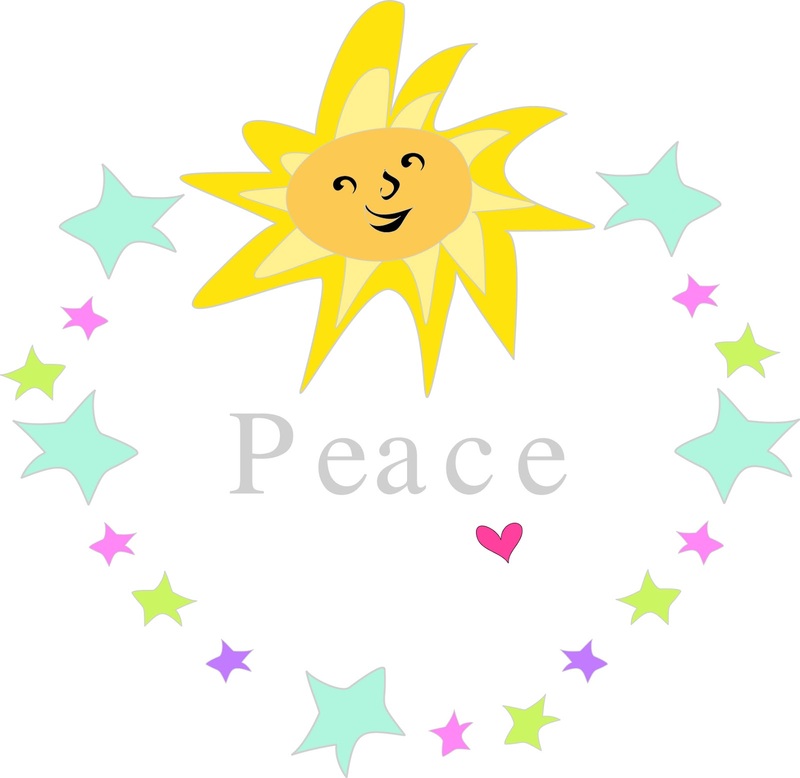 We all feel it, that nagging sense that peace is not available in our busy, hectic, lives. But the "fruit of the Spirit" peace, the kind of peace that survives the most unpleasant of circumstances, was never meant to be reliant on anything or anyone other than the Spirit for its presence. That means that even if war rages around you, peace can be yours. 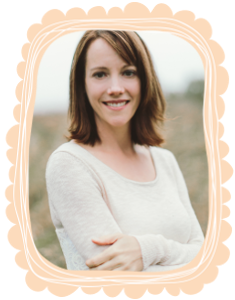 It means that you don't have to completely reengineer your life in order to find peace today. ...Your peace, then is part of your faith in the God of peace. In fact, peace is evidence of your trust in him. A When there is a lack of peace, when your heart worries, frets, fights, or fears, and peace is absent your lack of peace calls God a liar. A lack of peace points to doubt in God's goodness, compassion, mercy and love." John 14:27, "Peace I leave with you, my peace I give to you. Not as the world gives do I give to you. Let not your hearts be troubled, neither let them be afraid." Wow. Did that grab your heart like it grabbed mine?! Let's go forth and try to be women who abide in peace no matter how crazy life gets...It sounds a heck of a lot better than the anxiety, frustration, irritation and feelings of being overwhelmed that I allow to steal my joy sometimes...How about you? !